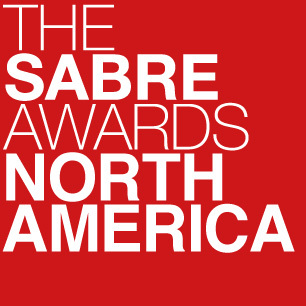 Home Events & Awards SABRE Awards IN2 SABRE Awards North America Why Enter? 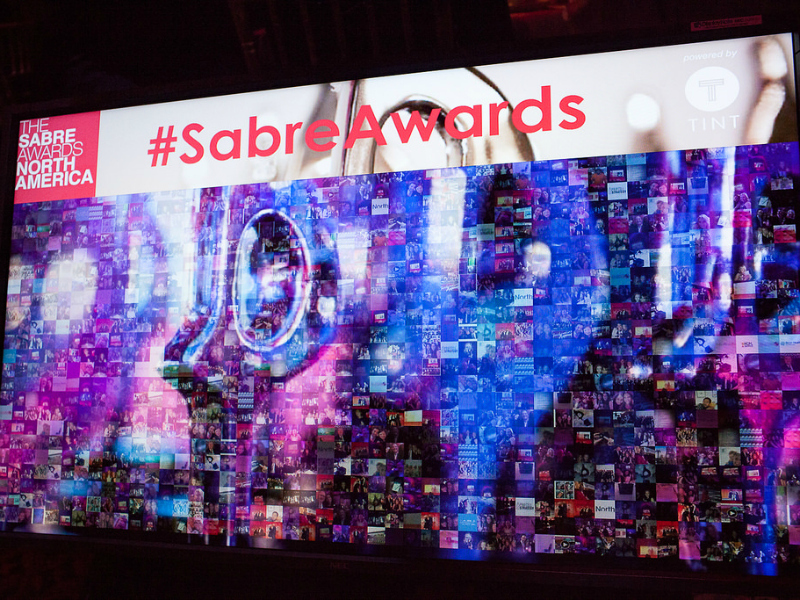 Why enter the IN2 Innovation SABRE Awards? 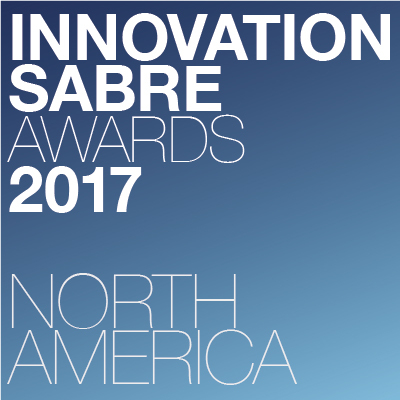 The IN2SABREs is your chance to showcase your organization's ability to navigate — and thrive — in our increasingly complex and fast-moving world. 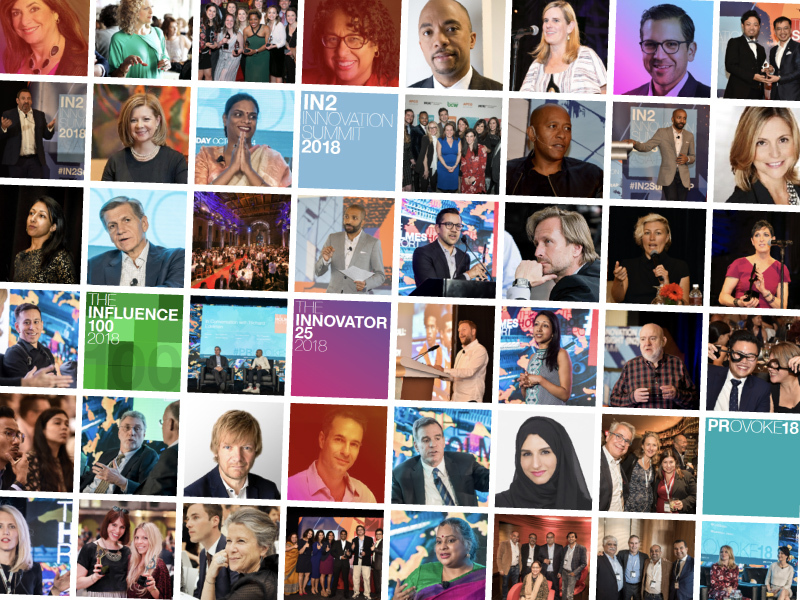 IN2 is a short form for insight and innovation, two qualities that are in greater demand than ever before — marketers are looking for partners that can prove their ability to form meaningful connections amid a rapidly-changing landscape. Was it engaging? In the past, it might have been enough for a campaign to deliver a message. 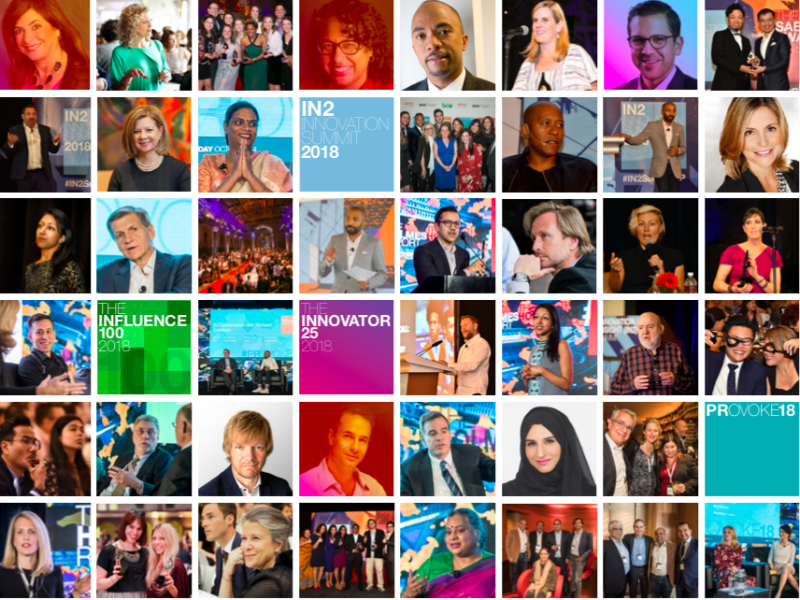 But the best campaigns today go beyond that, prompting engagement, encouraging the audience to respond both emotionally and in some tangible way: joining the conversation, participating in the debate, offering feedback, getting involved in a cause or issue. Was it shareable? The industry's campaigns have always been about persuading people to share information. In the past, it was typically a journalist sharing with his or her readers. But today it can involve almost any audience—bloggers, influencers, opinion leaders, ordinary people—sharing with their friends, via social media or good old-fashioned media. Did it change behavior? There are two ways in which good campaigns can change behavior. The first is by affecting the behavior of the audience (employees, consumers, voters, communities) so that they are more supportive of an organization’s objectives. Less common—but often more meaningful in terms of long-term relationship building—a good campaign can change the behavior of the organization and its management, bringing it into alignment with stakeholder expectations. Great campaigns may do both.